ATTENTION: CALLING THE ENTIRE TRI-STATE AREA! Arrive Early To Avoid Long Lines – Advance Tickets Available Now! 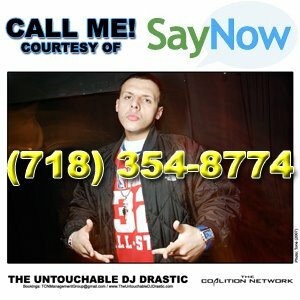 Earlier this year, The Untouchable DJ Drastic was offered an opportunity to team up with SayNow.com. 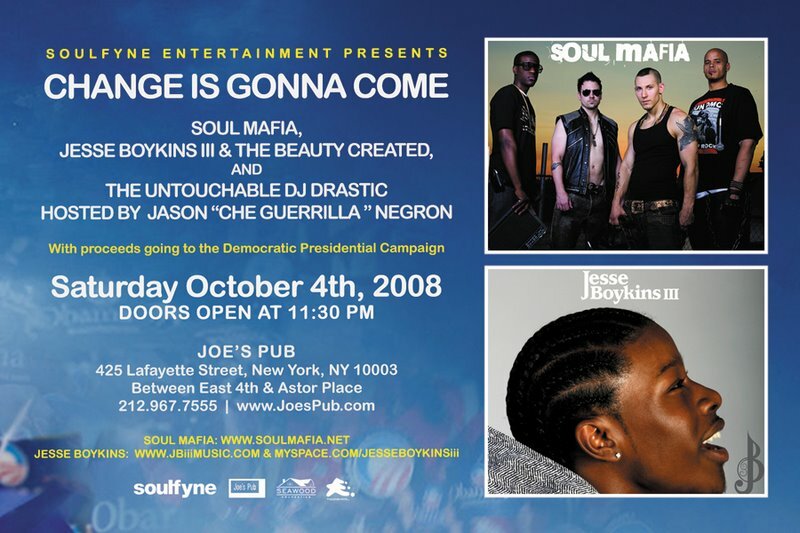 SayNow.com is a social networking website that enables fans to call their favorite athletes, celebrities, entertainers, and/or musicians including 50 Cent, Alicia Keys, T.I., The Untouchable DJ Drastic, and many more. 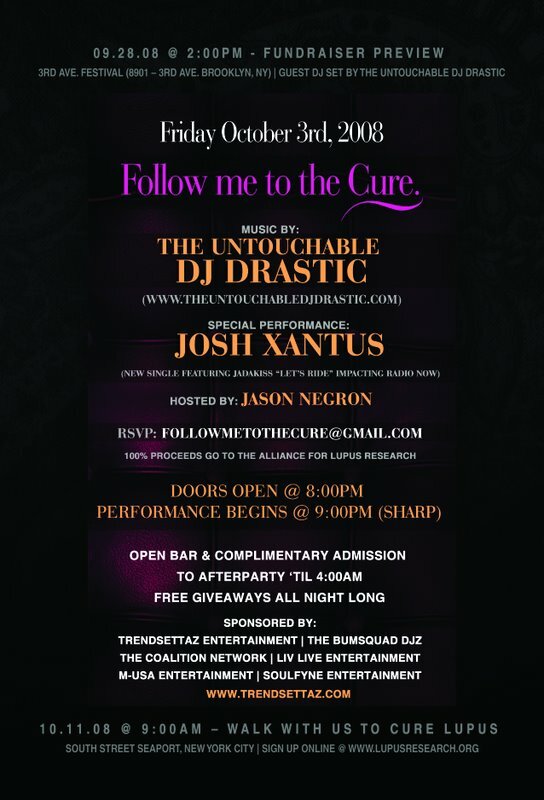 The Untouchable DJ Drastic will begin to embrace his official SayNow.com domain and phone number as of November 2008. All fans, friends, and supporters can now stay in the loop via his personal messages, notifications, and/or updates. Additional content such as exclusive images and more will also be made available via his official SayNow.com domain. 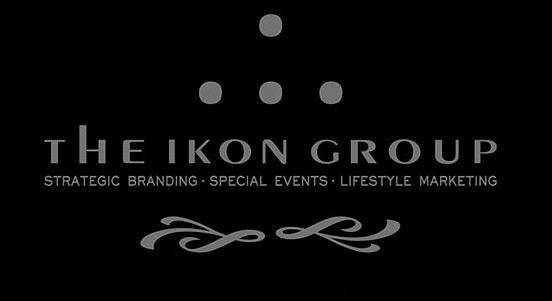 For more information regarding The Untouchable DJ Drastic contact The Coalition Network Management Group via e-mail (TCNManagementGroup@gmail.com). 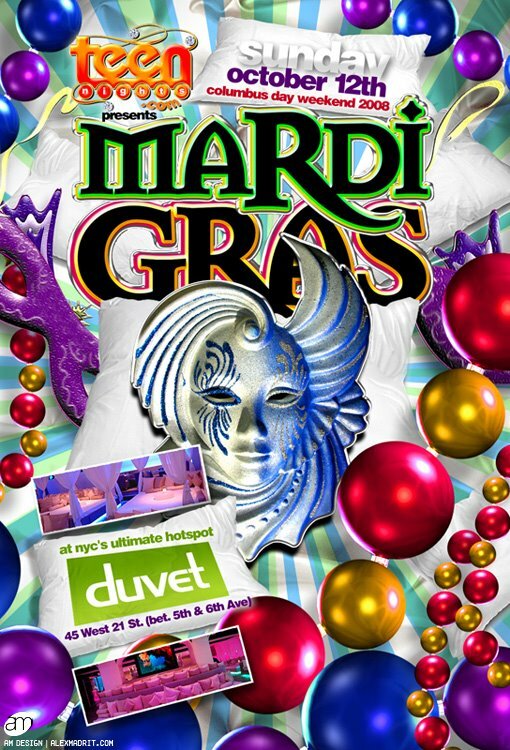 The Luxurious Rasputin Restaurant & Cabaret for One Night Only! Join us as we celebrate the birthday of Oleg Vibe with friends and special guests. Also, an exclusive after party engagement for Club Comedy. 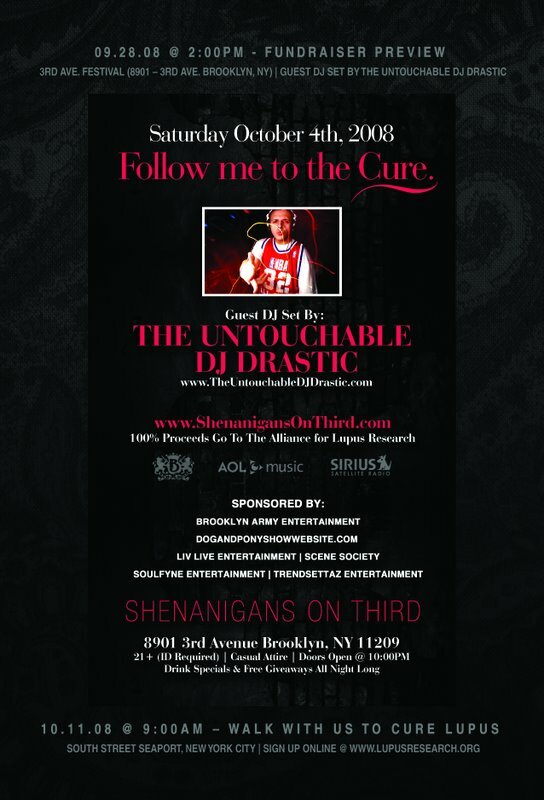 On October 12th, 2008, The Untouchable DJ Drastic headlines New York City’s largest teen event for one night only! 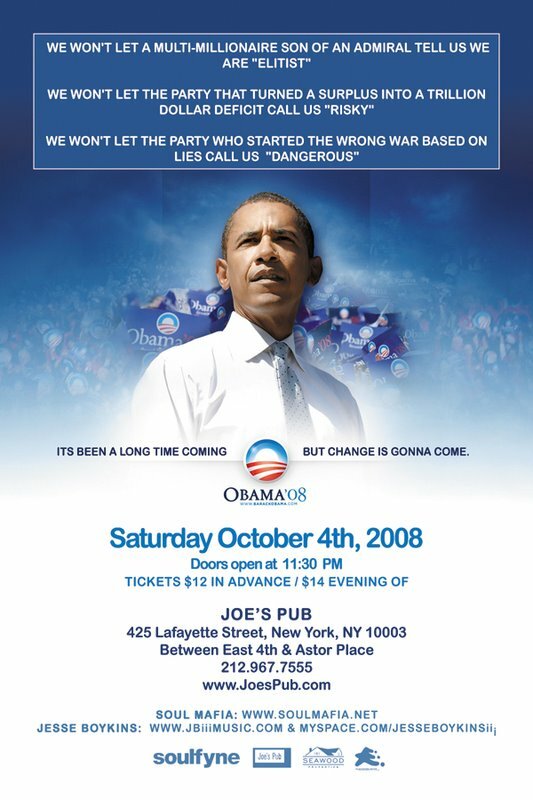 Saturday October 04th, 2008 – ONE NIGHT ONLY! 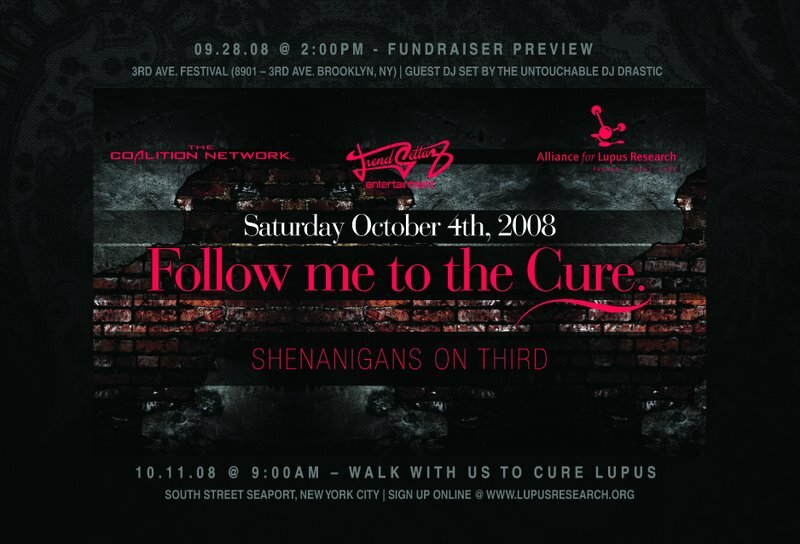 Friday October 03rd, 2008 – ONE NIGHT ONLY!